Is post test training necessary? 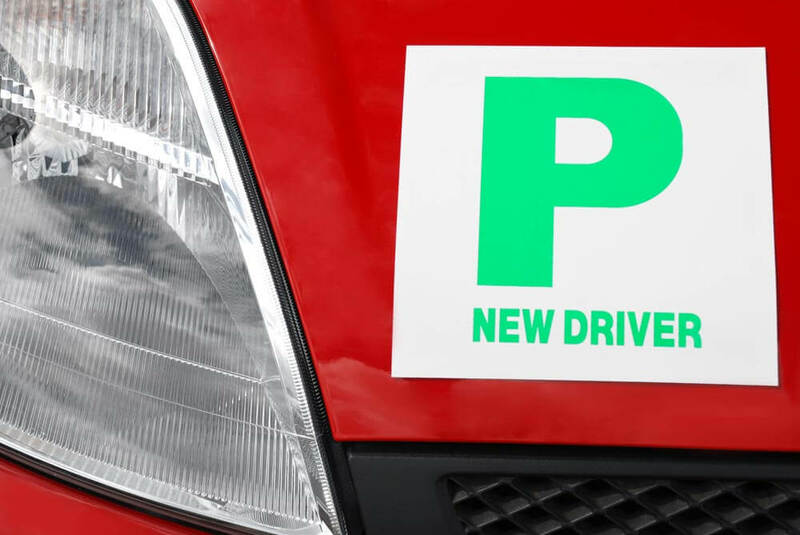 Post Test Training is a popular option with newly qualified drivers from Lanes, this is a separate course run by ourselves and it’s designed to give you greater confidence whilst out on the road. As a new driver you can spread this training over the course of one or two days, you gain invaluable tips and we think it’s beneficial due to the following reasons. Pass your test in the town and driving on a motorway suddenly becomes a daunting proposition. Not only will you be driving at a higher speed, you’ll have to react quicker, learn how to read the road ahead, abide by the two second rule and check, then double-check before you even attempt to change lanes. This can be rather overwhelming for a new driver. As well as motorway training we can give you dual carriageway training too. Again, cars drive faster on dual carriageways and your reactions need to adapt to the change in speed, don’t worry though, our instructors will teach you everything you need to know. Driving in the country is different to driving in the town. Take a trip down a country lane for example and there are different hazards to overcome. High hedges, slow moving tractors, animals wandering into the road and narrow ‘passing points’ are just some of obstacles you’ll have to overcome. Learn new skills about driving in the country in our post test course and it shouldn’t be as daunting when you do this for real on your own. Driving at night is different to daytime driving. You rely on your car’s headlights during the twilight hours, street lights aren’t always working and things tend to look different than they do in the day. Post test training prepares you for this. We’ll take you out in the dark and help you hone your skills, driving at night shouldn’t be anything to fear. The weather provides different challenges when you are driving a car. Heavy rain or patches of fog vastly reduce your visibility. Snow and ice make the conditions slippery. Low level sun can blind you. High winds can rock the car from side to side. As part of our post test training we’ll teach you about driving in different weather conditions so there’s nothing to fear in the future. 6. It even has a multi-storey car park section! Driving in a multi-storey car park is daunting too. You have to negotiate entrance and exit ramps safely. Reversing into spaces can be tricky, you need your wits about you to spot cars backing out of spaces and keep one eye on foot traffic at the same time. We’ll give you all the skills you need to become an expert driver in car parks, whether they are multi-stories or not!